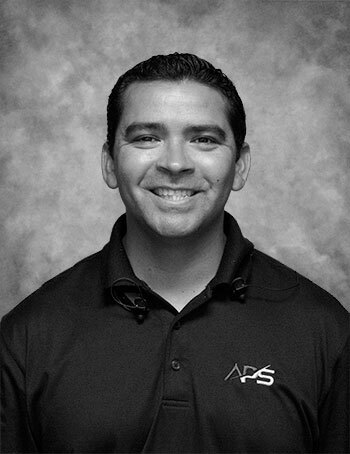 JJ Estrada joined the APS team in July, 2018. He is responsible for day-to-day maintenance as well as periodic inspections and preventative maintenance for the Extra 300/L and Marchetti S211. Prior to coming to Arizona to work at APS, JJ was a Structures Technician for SpaceX, where he worked on the first stage boosters for both the Falcon 9 and Falcon Heavy rockets. In his free time, JJ enjoys playing golf, camping, playing video games with his son and coaching his daughters’ softball teams.